Get ready to update that Our Leader the Mockingjay app! 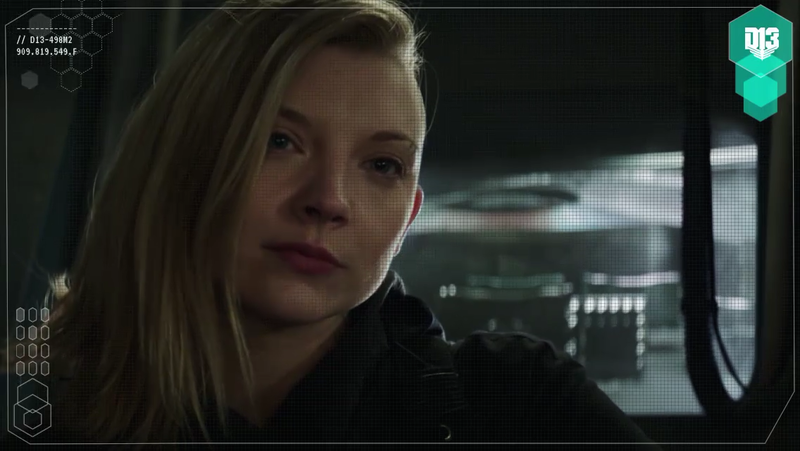 A quick update will get you a new clip featuring Cressida and her crew! Once you update the app, go into the District 13 hovercraft. You can follow our guide if you don't know how. 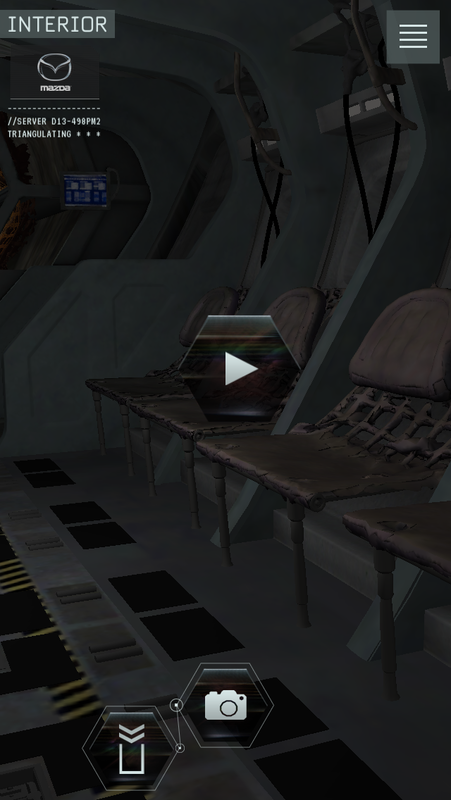 Look right and you will find the play button! Click play and watch the clip!